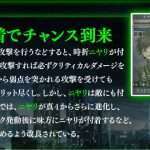 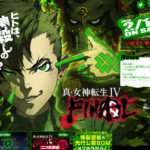 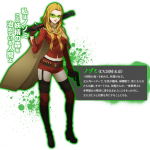 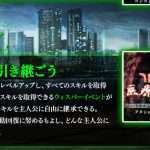 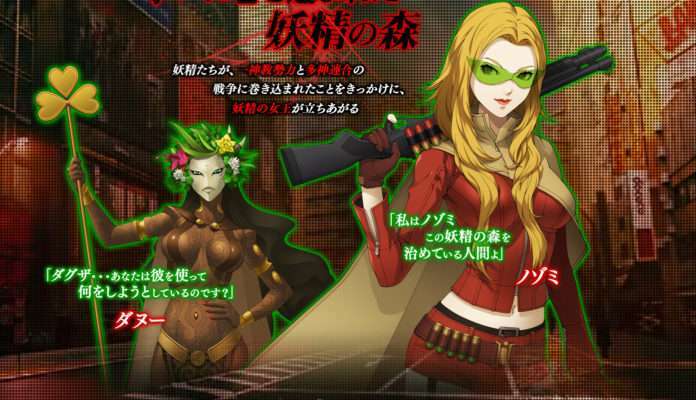 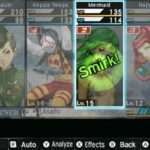 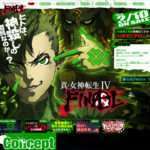 Following the Shin Megami Tensei IV Final feature in the latest issue of Famitsu, as well as new gameplay footage from the recent live stream, the official website has been updated with character information for Nozomi, Danu, and Napaeae. 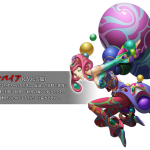 The WORLD page has been updated with an overview of the Kingdom of Fairyland and its Fairy Forest. 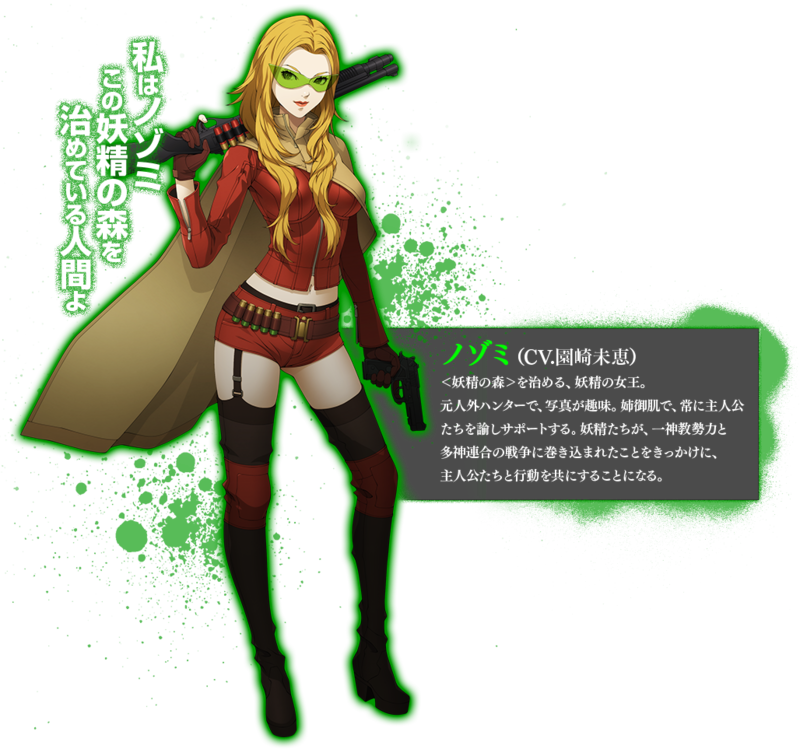 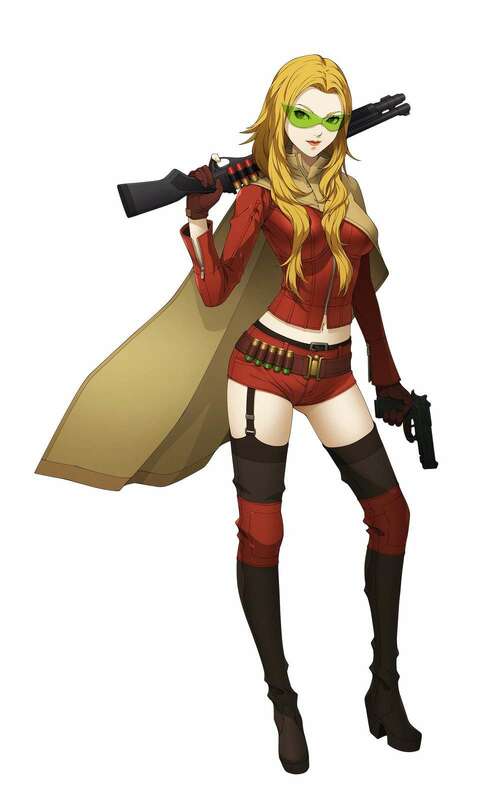 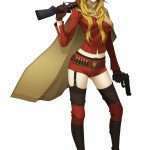 The CHARACTER page has been updated with returning character Nozomi (voiced by Mie Sonozaki) listed as a partner. 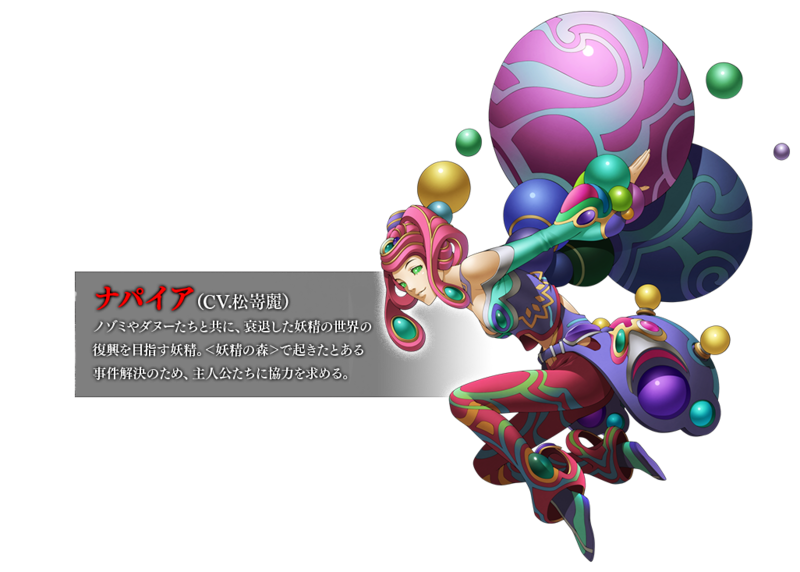 She is known as the “Queen of Fairies” and, as an “Evildoer Hunter,” she acts as an older sister to the rest of the group and supports the hero by acting as a counselor. 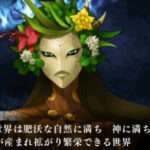 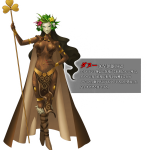 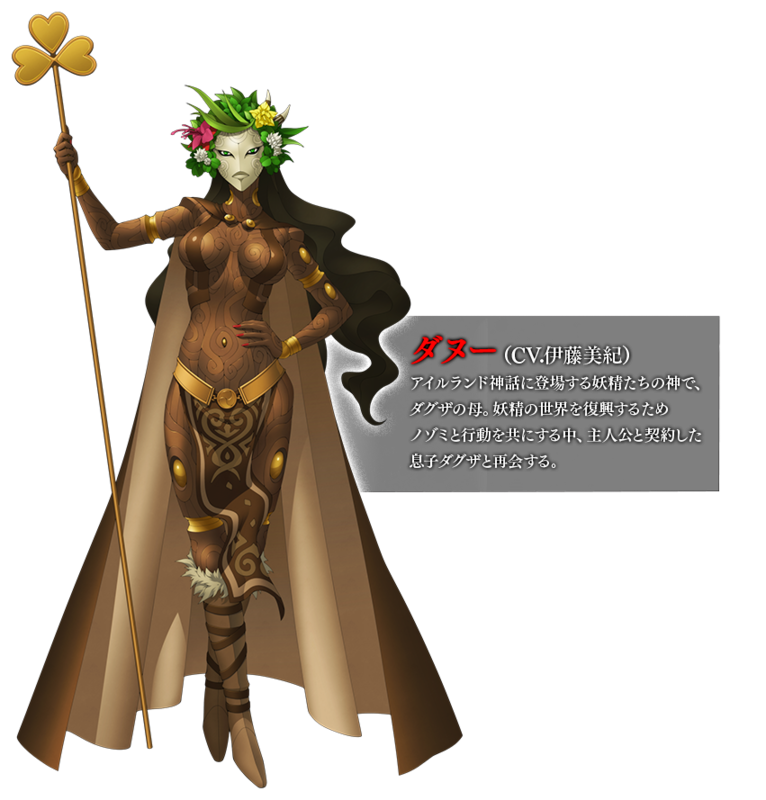 The DEVIL page has been updated with the fairies Danu (voiced by Miko Ito), the Irish fairy god and mother of Dagda, and Napaeae (voiced by Rei Matsuzaki), a nymph who lives in the Fairy Forest. 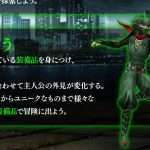 The SYSTEM page has been updated with new information on equipment, the battle system, and training. 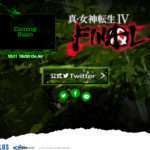 This follows the previous website update on November 24.